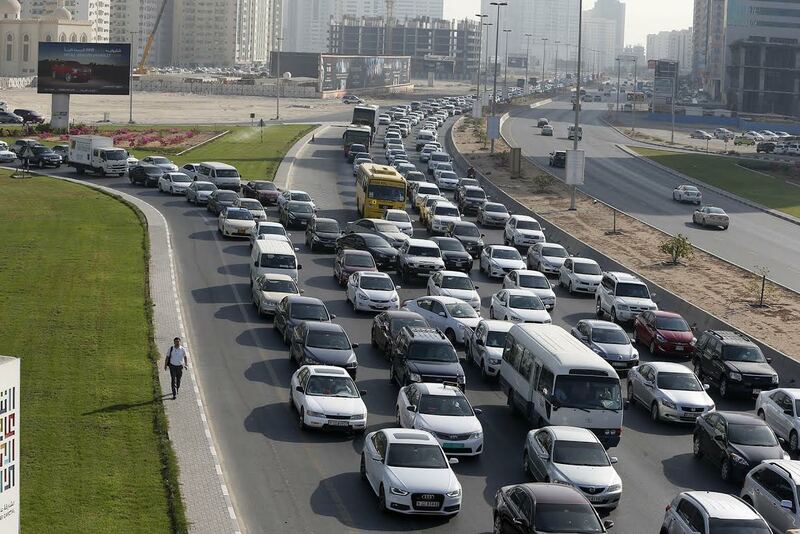 UAE traffic rules and licensing laws are set to undergo a sea change from July 1 this year. According to new traffic rules issued by Lt. General Shaikh Saif Bin Zayed Al Nahyan, Deputy Prime Minister and Minister of Interior, new drivers will no longer get a license for ten years, but will instead get one for two years. These licenses will then be renewed for a period of five years, in the case of expats and for ten years in the case of UAE citizens. Once they expire, they can again be renewed for similar periods. As the rules are not being applied with retrospective effect, they will not affect those who currently have a driving license. Under the ministerial decree no. 177 of 2017, it is now possible for driving licenses to be issued for one year and even shorter periods based on guidelines given by the Federal Traffic Council. There will also be greater coordination between traffic licensing authorities and health authorities so that patients with health issues that might affect their driving ability will not be given driving licenses. Hence, people with chronic conditions like epilepsy and certain types of diabetes who might be a danger to others on the road will no longer be eligible for a driving license. Medical facilities will be linked to the traffic departments across the UAE, allowing authorities to keep tabs on the health of motorists through sharing of the medical reports of all drivers. According to the new rules, the highest speed in residential areas has been set at 40 km per hour, and motorists are not allowed to make noise or endanger the lives of pedestrians near hospitals and schools. The new rules authorize traffic departments in coordination with transport authorities to assign designated routes and times for buses. The new rules will seek to control the usage of motorbikes and quad bikes to give children on the roads greater protection. According to the ministerial decision, all motorbikes need to be registered and licensed and quad bikes are allowed to be driven only in deserts and sandy areas. Only children who are 10 or older can sit in the front seat, according to the new rules and appropriate safety seats should be used for young children depending on their age. A recent survey carried out by RoadSafetyUAE revealed that as many as 50 per cent of Emirati drivers prefer not to wear seatbelts. This will have to change, though as according to the rules that will come into effect from July 1, wearing a seatbelt while riding in a vehicle will be compulsory. Any motorist found with passengers who do not buckle up will face fines of AED 400 and will receive four black points on their license. According to statistics published by the World Health organization, the correct use of car seats can reduce chances for fatalities among infants by 70 per cent and among young children by 54 to 80 per cent in the event of an accident.